You run your sports program. We handle logistical support. Forget about weeks of research trying to find the right providers, organize transport, hire facilities or find support staff – we’ve got all that covered. From USA Swimming to kids camps, every customer gets undivided attention to make sure their camp is a success. 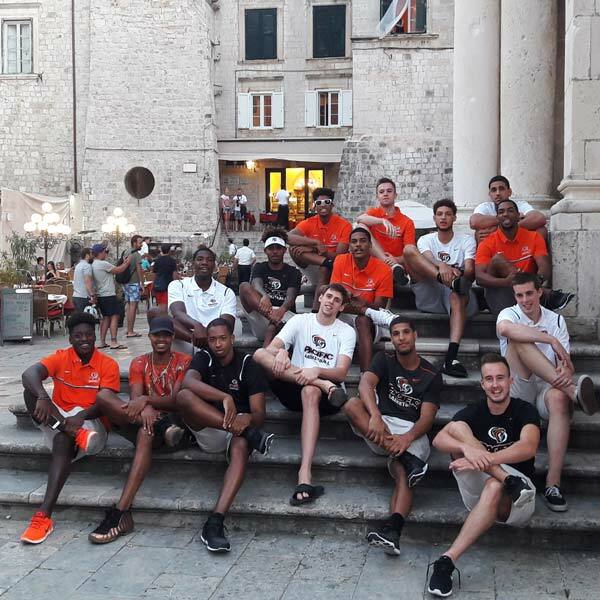 Although not on the main tourist maps, Opatija and neighbouring Rijeka arguably make the most complete training camp location in Croatia. 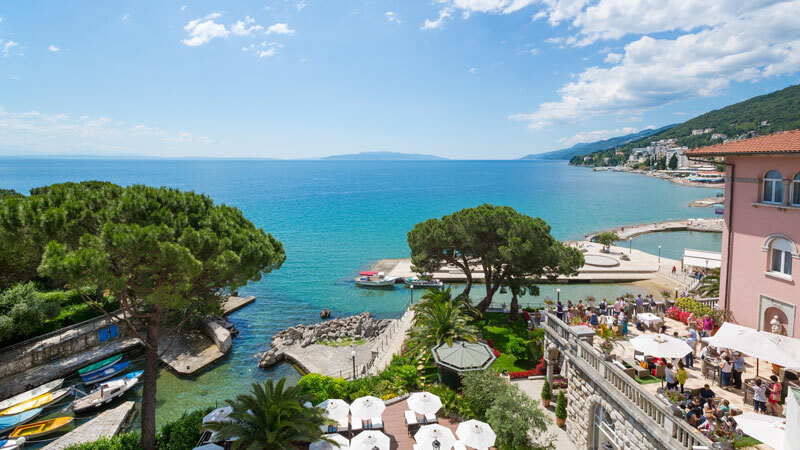 Opatija is a Habsburg-built elegant resort offering varied accommodation options and serving as great starting point for open water swimming, running and cycling. Only seven kilometres away lies Rijeka, with its world-class Kantrida swimming pool complex, a brand new indoor athletics hall and the legendary Kantrida stadium. Four excellent hardwood-floored indoor halls complete the picture of this truly multi-purpose micro-location. Split is the second biggest Croatian city with history spanning to the Roman Empire. The city has a moderate Mediterranean climate and it is perfect for all year-round outdoor training, with plentiful indoor possibilities as the city hosted the Mediterranean Games and 15th European Games which include Poljud stadium, 50 meter sized pool, multi-purpose halls, athletic stadium and tennis courts. 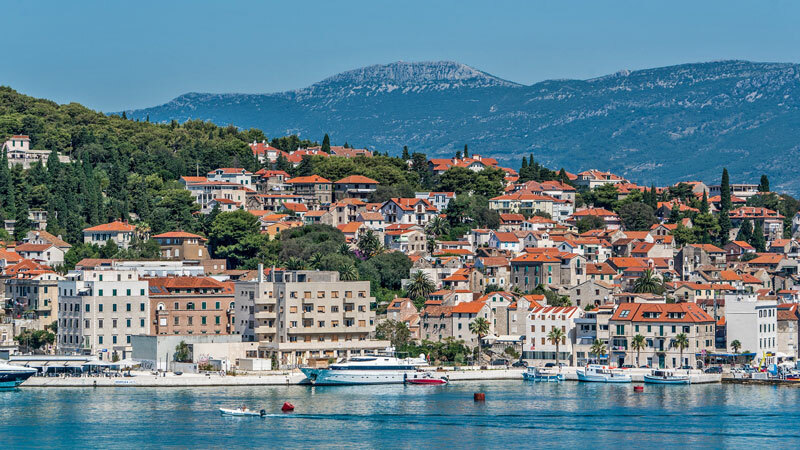 Just across the channel is the island of Hvar, which profiled itself as a great triathlon and open water destination with one of the best bike and running trails around with superb accommodation options. Dubrovnik is the most famous Croatian city, with its rich history and culture making it a highly sought-after filming location for movies and shows like the Game of Thrones. The city is an ideal destination for sport enthusiasts who would prefer for their training location to be set in a vibrant and picturesque environment. The mild Mediterranean climate and access to up-to-date outdoor and indoor training facilities like a 50-m pool, tennis courts, sports hall, running and trekking trails all complete the picture of this truly unique limestone city. Situated in northern Slovenia near the Triglav National Park, Bled and Kranj present a rare multi-sports micro-location that combines the best of Alpine nature and lakes (Bled) with top sporting infrastructure (Kranj). 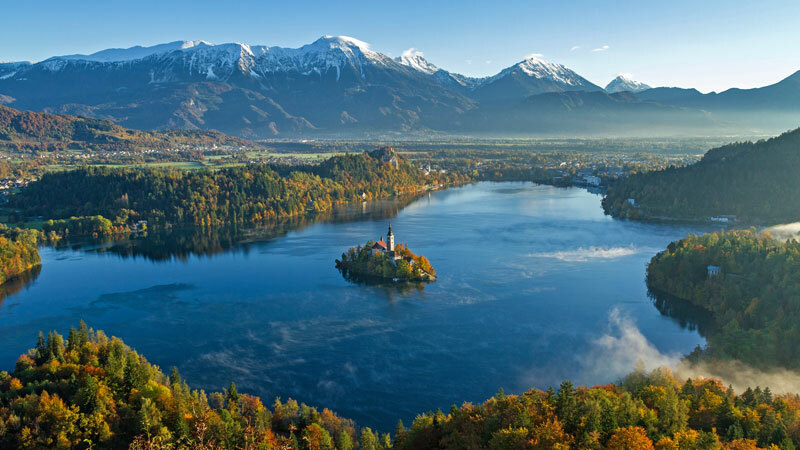 The region is appealing for both summer sport activities, like cycling, swimming in cool blue Bled lake or one of Kranj’s two 50-m pools, hiking on trails, as well as indoor activities in the multi-purpose hall and trekking and as well winter sports. In the afternoon, after a hard training, you can enjoy the famous Bled kremšnite (Bled cream cake). "By any measure, this is certainly one of the best facilities in the world to train in even if you didn’t have the sea behind you. But if you have the sea behind you with this kind of facility, it’s as good as I have ever seen in the world – better than any facility in the United States." is no new entry on the tourist map of Europe. The fascinating Adriatic coast, the intricately interwoven history and the gastronomic delights it offers have made it a centuries-old favorite of European travelers and, as of late, of travelers from around the world. the country is filled with top notch, modern sports facilities. Drawing on the long history of disproportional sporting success for such a small country and a genuine passion for sports this has produced, the local governments have invested heavily into gyms, courts, pools, tracks and fields of various sorts. And whereas most of these are used by local clubs and organizations, they are still open to commercial use, especially in summer months. Commercial, in the case of Croatia, does not also mean expensive. 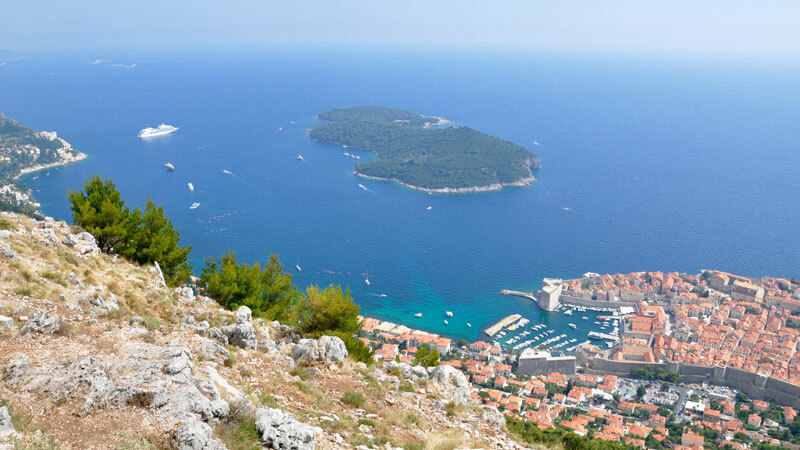 make Croatia a much more affordable destination. 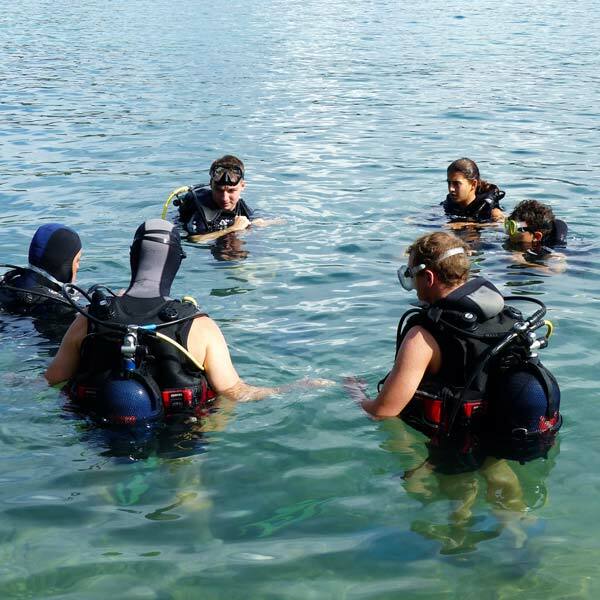 Between the stunning nature, excellent facilities, manifold accommodation options and affordable prices, INCroatia has started showing the world just what a great fit Croatia is for sports camps, competitions and recreational activities of various sorts.